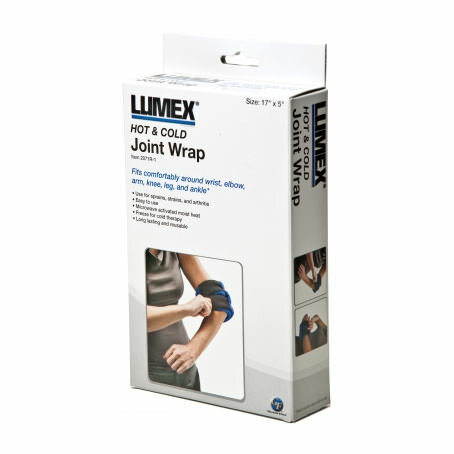 Lumex joint hot/cold wrap is long-lasting and reusable that provides assistance and relief for the user suffering from sprains, strains, and arthritis. 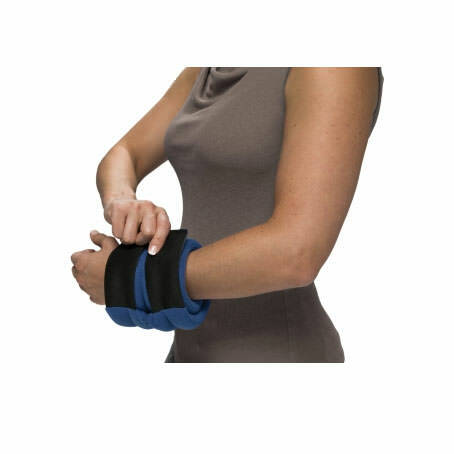 Lumex joint wrap is available in size - 17" L x 5" W that fits comfortably around wrist, elbow, arm, knee, leg, and ankle. 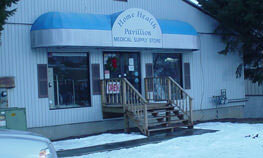 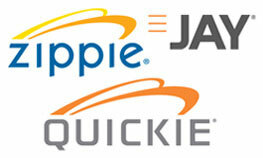 Joint wrap is easy to use and offer assistance to the user in both hot and cold therapy.